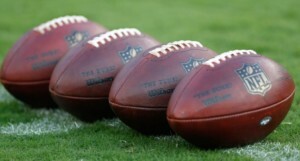 •	Allow both teams to possess the ball at least once in overtime, even if the first team to possess scores a touchdown; eliminate overtime from preseason games; and eliminate the overtime coin toss and allow the original coin toss winner the choice of kick, receive, or which goal to defend. •	In lieu of an onside kick, a team would be able to run a fourth down and 15 yards play from the 35 yard line. If the first down is made (either by run, pass, or defensive penalty), the offense keeps the ball at the succeeding spot. If not, they lose possession at the succeeding spot. The “onside conversion” will only be permitted to be used once per game, and only in the fourth quarter. This is similar to a rule used by the Alliance of American Football. o	The Washington Redskins’ proposal, the most expansive, would open all plays to instant replay. o	The Kansas City Chiefs propose making all personal fouls subject to instant replay, called or not; the Redskins have a similar proposal. o	A joint proposal by the Los Angeles Rams, Carolina Panthers, Philadelphia Eagles and Seattle Seahawks would make certain “player safety related fouls” subject to coach’s challenges. o	The Eagles propose making any scoring play negated by a foul subject to review. 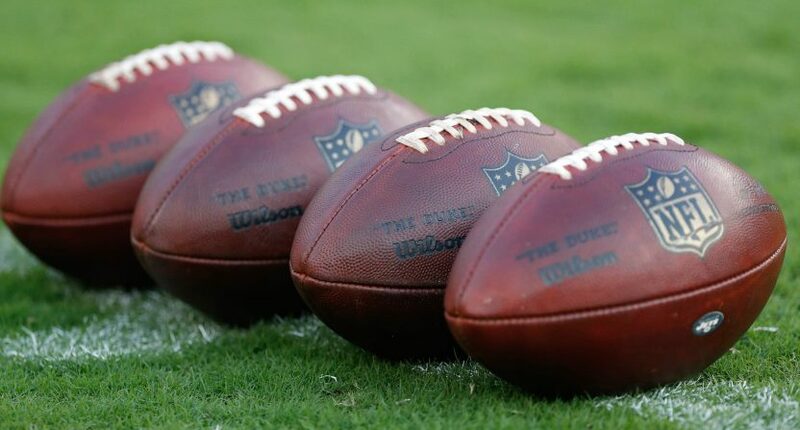 o	The Denver Broncos propose making any unsuccessful fourth-down conversion, as well as any extra point or two-point conversion attempt, subject to automatic review.